The Party Wall Act (1996) makes you responsible in England and Wales for damage that your project might do to your neighbour’s property. Find out if the Party Wall Act applies to you and what you and understand what your obligations are. As many renovation projects take place in old terraced style buildings it means there can be implications to your existing or future neighbours when you decide to renovate. These works are often complex and high risk, to avoid issues between adjoining property owners the Party Wall Act was introduced. A surveyor will agree the condition of the properties in question both before and after the renovation project, meaning damage that occurs can be more easily quantified. Party Wall insurance is necessary to protect yourself from any potential future disputes regarding liability with your neighbours. Damage may occur over time, or may have been caused by your contractors. Depending on who is liable, either your party wall insurance or your contractor’s liability insurance will handle this. Find out if the Party Wall Act applies to you and what you should do about it. Watch this short video to find out more about the importance of Party Wall Insurance in your renovation project. Find it out why it is so important to take out this cover when renovating a property. 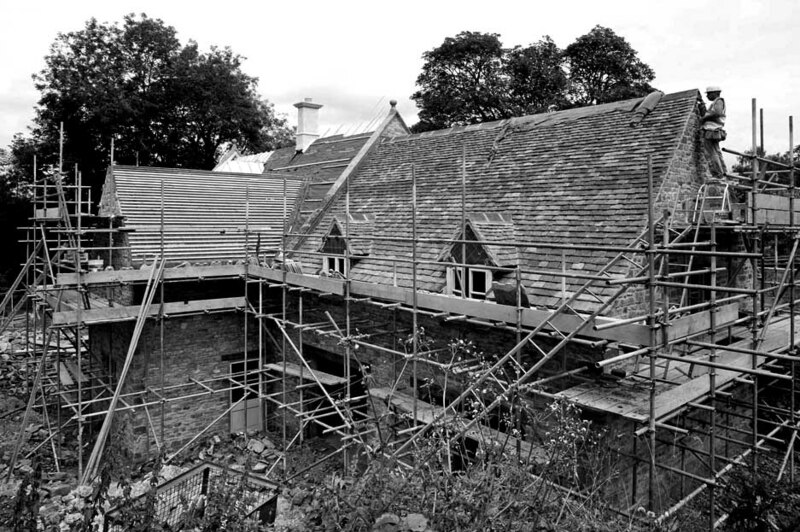 What is the scope of this act and when does it apply to your renovation project? What happens in the event of a claim made because of the Party Wall Act? It can be very useful to get this report in place before the work starts. How do these most commonly affect Party Wall claims? Two renovators find that having Party Wall Insurance in place prepared them for the unexpected. If you’re still unsure what applies to you, please don’t hesitate to get in contact with us today.